For some a holiday is about sitting on a beach or pool, book in one hand, cocktail in the other. However, for some the chance to travel is inextricably linked to health and fitness, rather than relaxation. In this blog we look at a handful of the many options available to travellers – whether they’re adrenaline junkies or seeking the inner peace that comes through exercise. Krav Maga training in Israel offers participants the opportunity to get to grips with one of the world’s fastest growing martial arts. 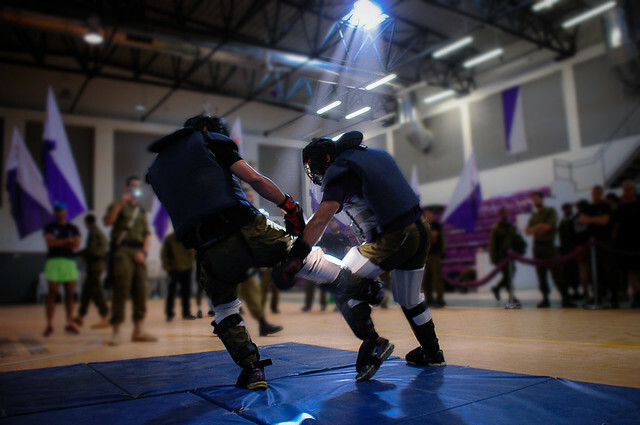 Originally developed by the Israeli Defence Force, Krava Maga is a high-octane style of self-defence training known for its situation based training methods and emphasis on using leverage and counter-strikes to disable assailants. Not for the faint hearted, but for fitness enthusiasts, Krava Maga training provides an unparalleled full-body blast. Vietnam is a nation of contrasts; from a long coastline of broad, sandy beaches, to shimmering paddy fields and mountains resplendent with deep, rich forest, the country really does have something for everyone. What better way to see it than on two wheels? 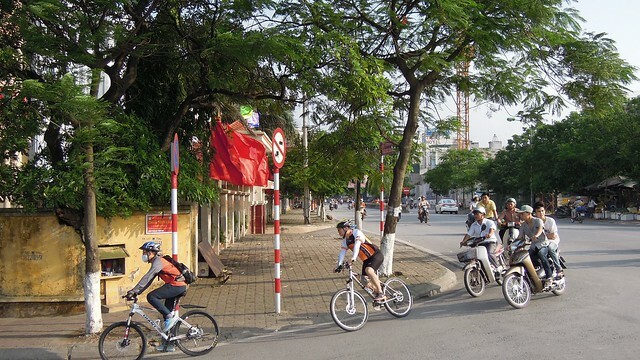 Cycling tours have become a popular way for tourists to take in the sights and sounds of Vietnam at their own pace while also building impressive levels of fitness. Is there any more enduring image of the Wild West than a cowboy? Though this might not seem the most obvious way to keep fit, the average adult can burn up to 500 calories per hour while in the saddle. 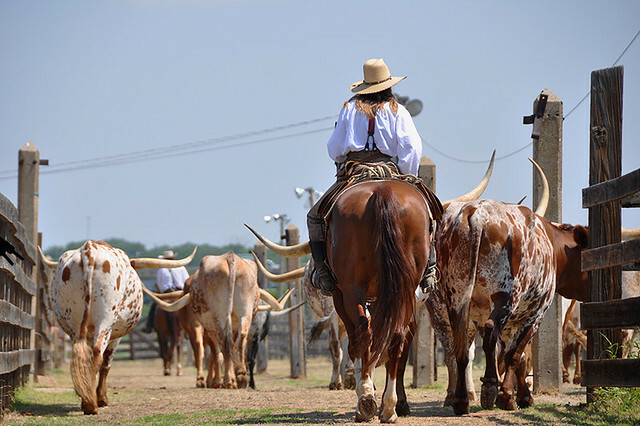 Tinged with romance horse riding in Texas is not for the faint hearted. The state includes some of North America’s most rugged terrain, searing heat and no shortage of natural obstacles. However, it is also a place of extraordinary beauty and opportunities for adventure. Thailand has long been a favoured haunt for backpackers, but it has far more to offer then full moon parties and beach holidays. In recent years, a number of resorts have sprung up offering world-leading yoga facilities, helping guests to achieve soundness in body and mind. With courses available for everyone from beginners the emphasis is on personal development and fulfilment in one of the world’s most vibrant countries. Patagonia is home to some of the world’s most impressive scenery. From rich-emerald lakes to seemingly-endless rolling pampas and stunning glaciers, the region has long been treasured by explorers. 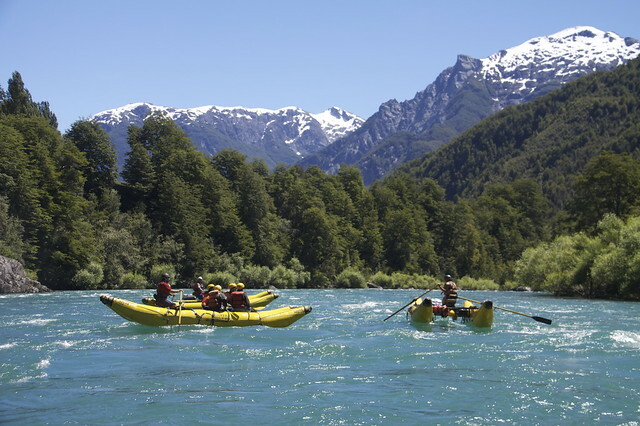 Bisected by the mighty Colorado and Barrancas rivers Patagonia offers perfect conditions for rafting and kayaking. While beginners can take part in a group tour, those with more experience will find a dizzying array of possibilities.